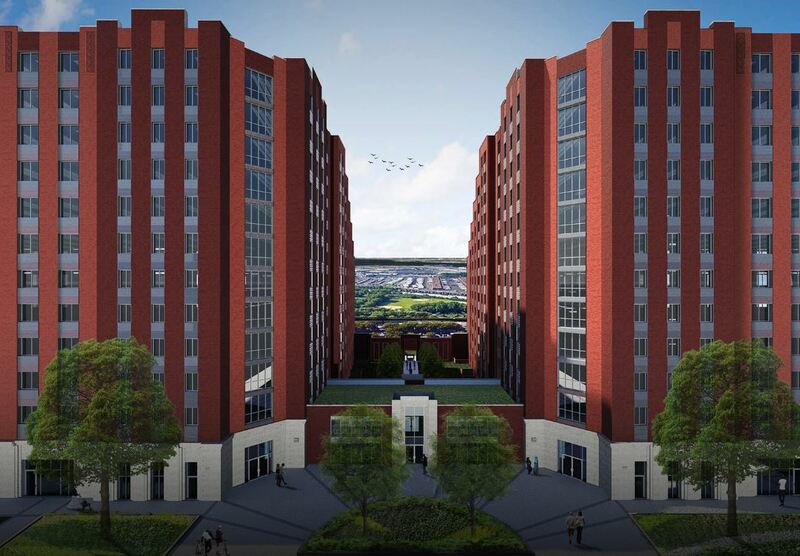 A new housing lottery in the Soundview neighborhood of the Bronx is accepting applications from low-income renters. Rents for the 1520 Story Ave. housing lottery start at $389 for studios and go up to $2,066 for 3-bedrooms, varying with income and household size. Interested renters should apply through NYC Housing Connect before the deadline of May 13, 2019. 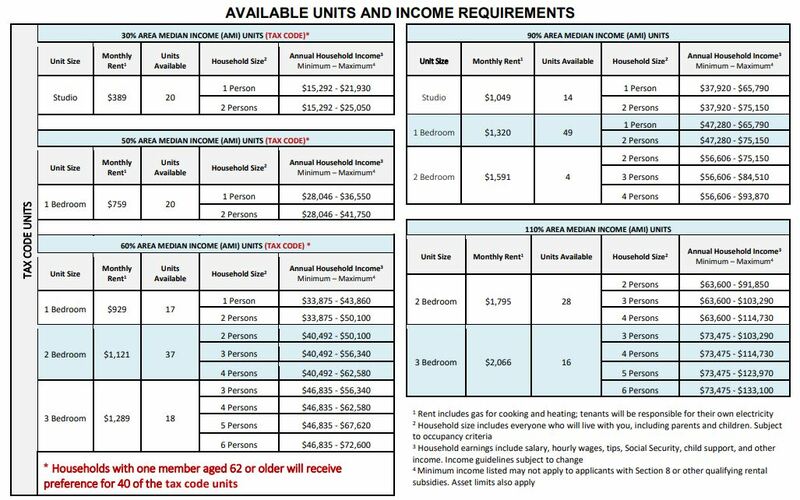 To apply for one of the 223 apartments, you must meet the household income requirements. These are set at 30 to 110 percent of the area median income (AMI). In gross annual income, that translates to between $15,292 and $133,100. Applicants with disabilities impacting their audio, visual or mobile facilities receive special preference. Municipal employees and residents of Bronx Community Board 9 also receive preference. Households with a member 62 years of age or older will receive preference for 40 of the units between 30 and 60 percent of the AMI. Designed by Curtis + Ginsberg Architects, 1520 Story Ave. is the second building in the Story Avenue complex. The first tower, 1530 Story Ave., was completed last year. In total both buildings provide over 400 affordable units and a 7,500 square-foot community center on its ground floor, which connects both towers. Dubbed Story Avenue West, the new tower matches its predecessors’ art deco vibe. Amenities include laundry facilities, parking, bike room, courtyard, and fitness center. While the BX5 offers easy bus access less than a block away, the 6 train at Elder Avenue station is roughly a 15-minute walk.